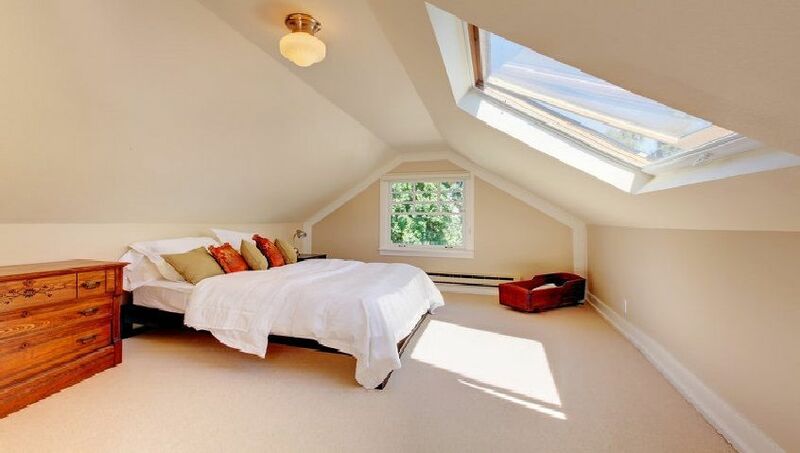 Are you looking for the finest dormer loft conversion London has to offer? If so, look no further than Firtree Building Services. Our highly experienced team provide only the highest quality conversions and extensions and are on hand to help you create the house of your dreams. To find out more, and to arrange your free, no obligation quotation, contact our friendly team by calling us on 07957 574 604 today. Are you looking to create an additional room in your home, but have limited space to do so? Instead of using your loft as an area to store luggage and forgotten furniture, why not create an extra room and add immeasurable value to your property? We’ve offered our unparalleled London dormer loft conversion service to many highly satisfied customers over the years, and can even create two double bedrooms and separate shower rooms in just one loft! 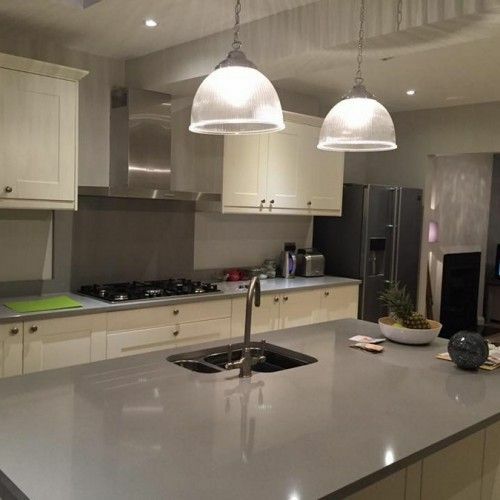 Our highly experienced team of experts can oversee the entire project for your complete ease of mind, and can take care of architectural planning and structural calculations, right through to the build phase. 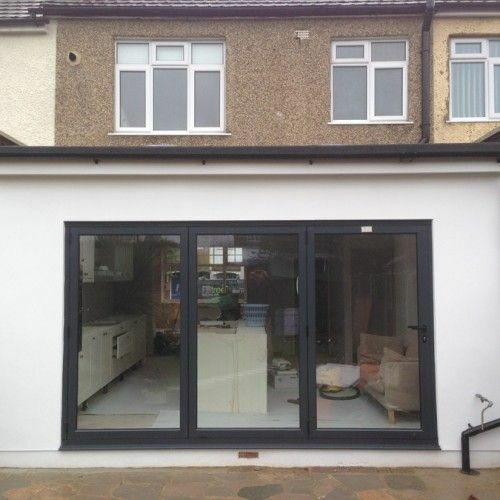 As the providers of the best dormer loft conversion London has to offer, we ensure we provide you with all of the necessary sign off certificates. By going that extra mile for all of our clients, we guarantee you won’t find a higher quality, or more secure, service elsewhere. So, what are you waiting for? 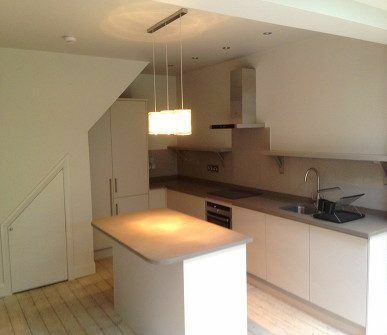 Your dream London dormer loft conversion is merely a phone call away. Get in touch with our friendly and helpful team by calling us on 07957 574 604 today. Did you know that most loft conversions don’t require planning permission because they come under permitted development? As a result, you won’t have to deal with lengthy planning issues that hinder your loft conversion’s progress. Our dedicated and highly talented team can, therefore, complete your conversion in as little as 6 – 7 weeks, meaning our service is quick, effective and superbly efficient. Therefore, you won’t find higher quality loft conversions in London than at Firtree Building Services. As providers of the best dormer loft conversion London has to offer, our highly experienced team are on hand to oversee your project from start to finish. Or, if you have a particular architect, structural engineer or designer in mind, we can work alongside them to help you realise your vision. No project is too big or small for our talented team, so take advantage of our free, no obligation quotation and arrange your dormer loft conversion in London today. 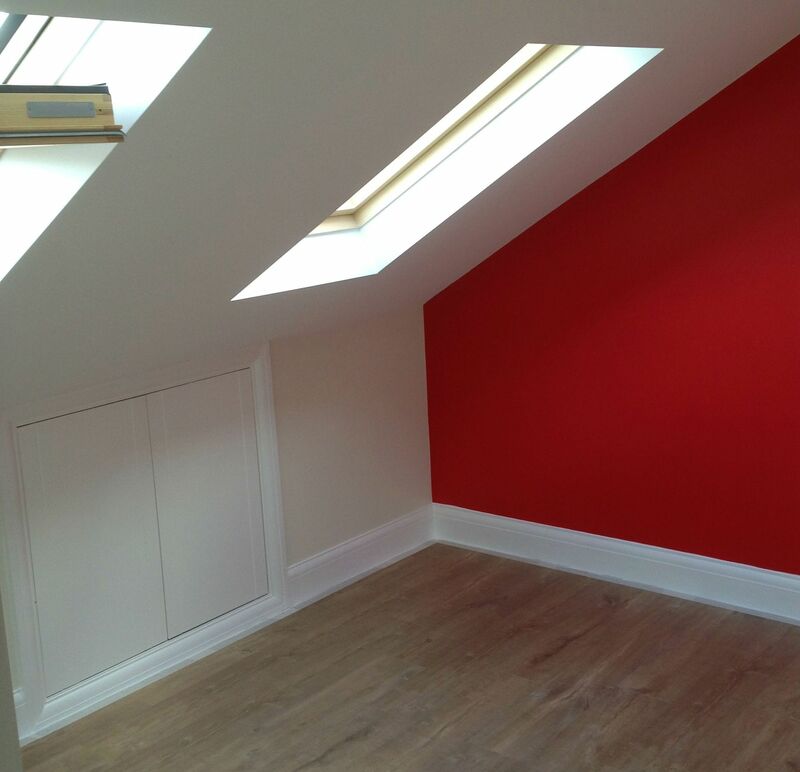 Why choose Firtree Building Services for your dormer loft conversion in London? Do you still need persuading that Firtree Building Services offers the finest dormer loft conversion London has to offer? Have a look through our online gallery, where you’ll find examples of our exceptional extensions and conversions that we’ve completed for an array of highly satisfied clients. 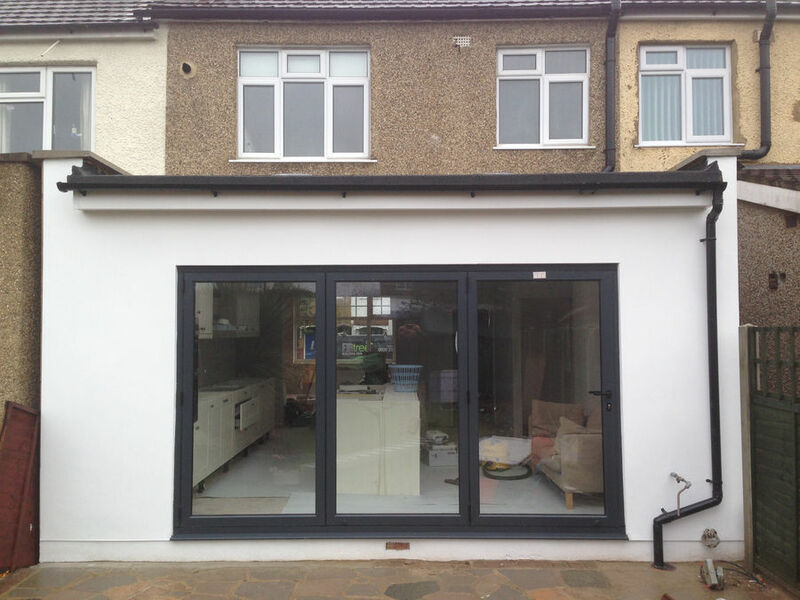 If you find yourself asking “where can I get a house extension in Enfield?” Firtree Building Services has also been offering exceptional home extensions to many happy clients for over twenty years. 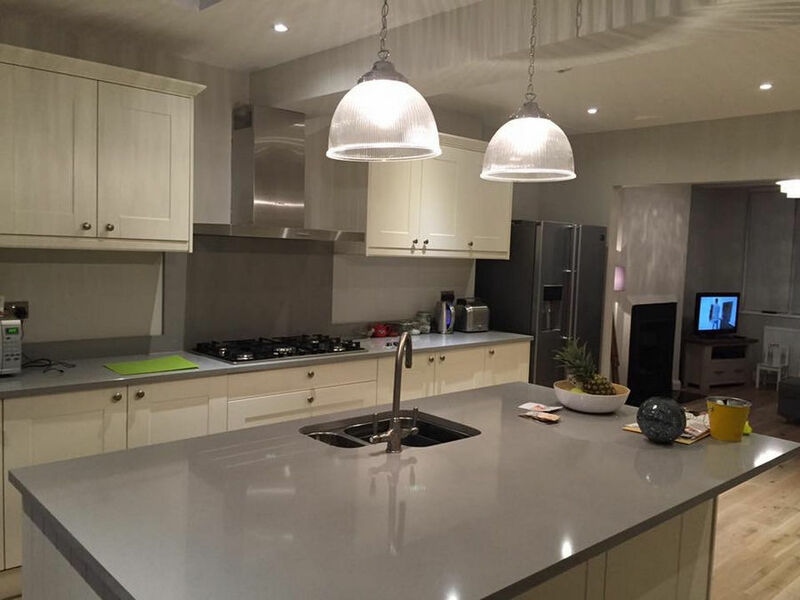 Whether you’re looking for home extensions to accommodate a growing family, create a home office or add value to your property, our highly experienced team are on hand to help. Dedicated to offering only the highest quality dormer loft conversion in London, our team will match the materials of your home to create a stunning and seamless finish. To find out more about the best dormer loft conversion London has to offer, contact our highly experienced and friendly team by calling us on 07957 574 604 today. Alternatively, you can email us at info@firtreebuild.co.uk, or fill in our simple online enquiry form, and we’ll get back to you as soon as possible.